Serving Cradley Heath for over 250 years, a family business based upon the legacy that generations of Cope’s have left us to uphold. H Cope Funeral Directors Cradley Heath are an independent family run business based in Cradley Heath in the heart of the Black Country. Our reputation for attention to detail has made us one of the prominent Funeral Directors in and around the local area. 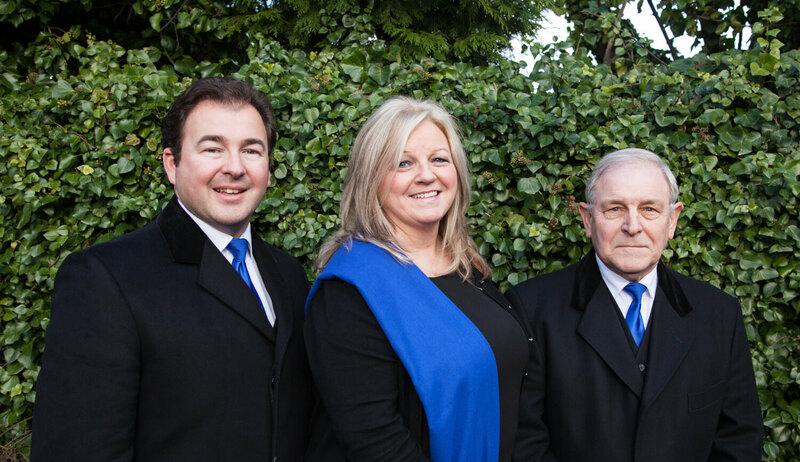 We have been Funeral Directors in and around Cradley Heath for about 250 years and are now in our seventh generation of serving and caring for the people of our community. 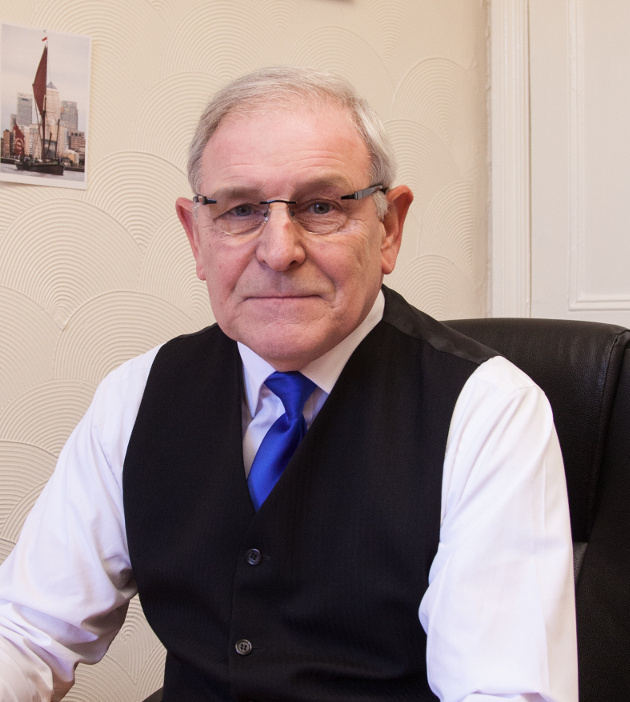 Our business is privately owned by Mr. Keith Cope with his son Richard, they manage and carry out a professional 24 hour personal service, with care, understanding and sensitivity. Proud of their heritage and strong Black Country roots. Please do not hesitate to get in touch for help and advice. H. Cope Funeral Directors Cradley Heath opening hours are Monday to Friday are 9am - 5pm. Outside these hours, please phone the usual phone number. Under the guidelines of SAIF we follow national standards for the benefit of our clients. We having been serving families in the Cradley Heath area for over 250 years. We provide funeral costs on our website. From our Direct Cremation option to the Bespoke Traditional Way. Prices compare favourably against more expensive national providers. Pre-Paid Funerals are a sensible option, for your peace of mind we provide industry leading funeral plans from Golden Charter, providers of over 500,000 funeral plans in the UK. We work under the standards and guidelines of SAIF - Society of Independent Funeral Directors.